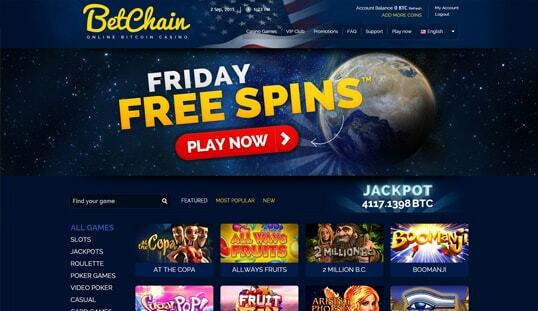 BetChain Casino continues to prove its expertise in the field of Bitcoin gambling with the addition of more casino games and lucrative rewards. 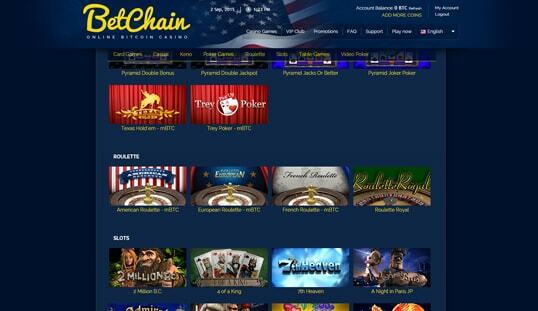 At the height of the boom of the Bitcoin casino market, BetChain Casino was among the names that made an early impact. Powered by technologies already tested in the iGaming domain, this Bitcoin casino continues to impress the online gambling community with its developments. BetChain debuted in 2014 and is operated by SoftSwiss. It functions as a Bitcoin casino, and it only accepts this digital currency from players worldwide. It features a constantly expanding library of games, together with its improving list of bonuses and promotions for all bettors to enjoy. This casino boasts over 1000 games outsourced from a variety of software and game developers. The classic casino table games are abundant in the library, but it is the Bitcoin slots that fill the majority of the collection hosted on this website. Slot games from different suppliers, featuring unique themes, entertaining gameplay, and attractive payouts are the popular titles among the avid players. There are also dice, keno, poker, and video poker games here, as well as a the casual games designed to amplify the gambling entertainment. Its website is arranged with sophistication and accuracy, making its platform fun, interactive, and stunning all at the same time. Everything is organized straightforwardly, which means players will not have a difficult time navigating through the page. 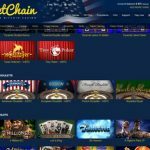 After all, this Bitcoin casino is backed by some of the leading providers in the market, particularly SoftSwiss, Betsoft, Amatic Industries, and Endorphina. Thus, its website and games are of world-class quality. 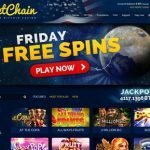 Just like any other Bitcoin gambling websites, BetChain Casino eliminates the rigorous steps of filling out long forms when signing up. Here, the only details requested are your valid email address and password. Once these are provided, you are now able to start wagering your Bitcoin to earn more at the end of the day. 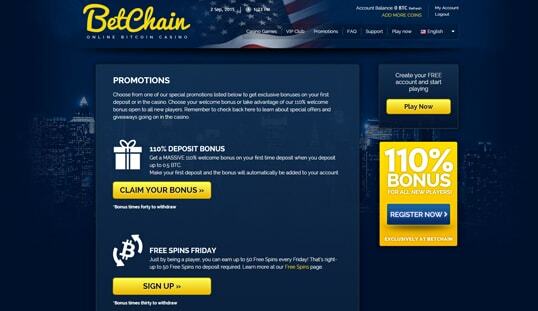 BetChain Casino accepts Bitcoin, Euro, US Dollar and Rubles, so expect quick payment transactions. After making an account, you can immediately deposit which will be credited to your account after one network confirmation. On the other hand, payouts are enjoyed in no time. Once the withdrawal request is approved, the transaction will be processed instantly. Apart from the VIP Club that features higher bonuses and exclusive promotions and tournaments, this casino also offers the regular bonus deals to its members. One of which is the 100% Welcome Bonus that rewards up to 0.5 BTC on the first deposit with 50 FREE spins. A high roller bonus is also available, promising up to 4 BTC free for a 1 BTC deposit. Likewise, a total of 50 free spins are given away every week through the Free Spins Friday bonus offering. BetChain Casino is also proud of its customer service department that is operating around the clock. 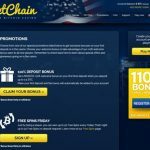 Bettors who wish to seek for assistance can always contact this department through email or live chat listed at below in the BetChain Casino review. Soaring Bitcoin Prices: What Should Players Do?